Shame is a big problem that hinders many women from living wholehearted. 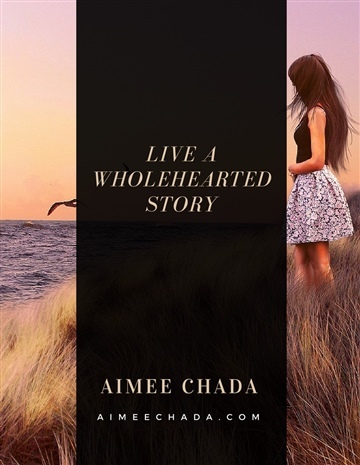 Aimee Chada has been learning to overcome shame through the power of story. This ebook is an introduction to wholehearted living, along with some practical resources to help women on their own journey.